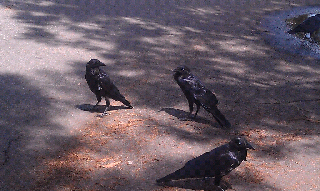 Raving about Ravens. Enough to drive us all quite mad. Or is that the idea, Kora? And quoth the Raven, "Nevermore."